Charlotte Convention Center, Charlotte, NC. 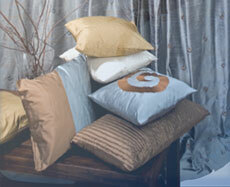 Catania Silks is a manufacturer, importer, and wholesaler of high quality silk. We are constantly working with our suppliers to create new designs.